Vote Now for October's Site of the Month and Win a Year's Free Pro Plan in the Awwwards Directory! Welcome to SOTM October, check out the top sites of the last 31 days and vote for your favorite from stunning portfolios, a global infrastructure case study, isometric Material Design illustrations, interactive wine eCommerce, pizza card navigation, FPS games for mobile and more. 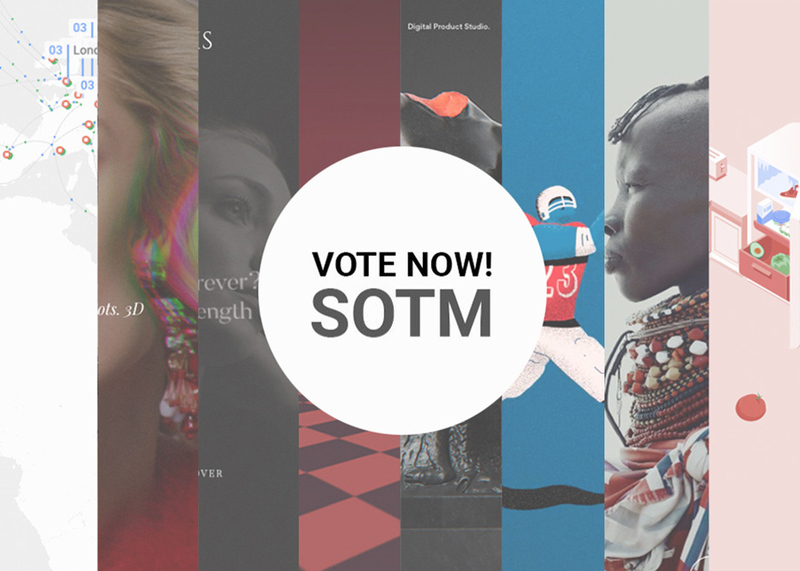 Vote Now for March's #SOTM and Win a Year's Free Pro Plan in the Awwwards Directory!